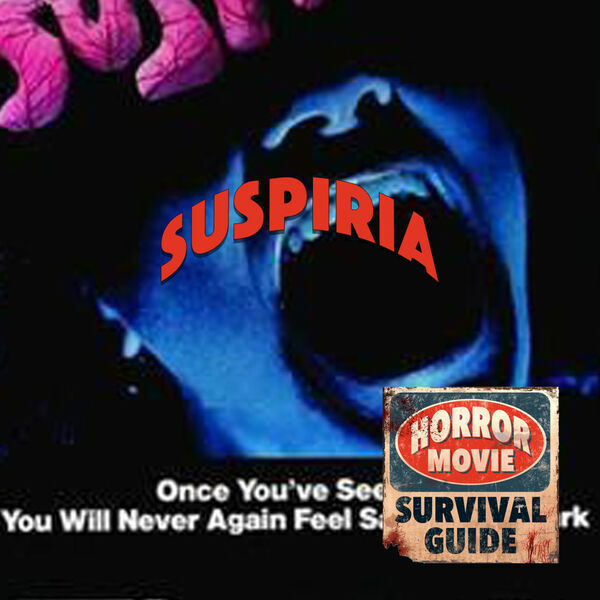 Horror Movie Survival Guide - Suspiria "Do you know anything about witches?" Suspiria "Do you know anything about witches?" Dario Argento's 1977 cinematic sensory assault Suspiria is a giallo classic for a reason - the iconic score, the instantly recognizable color scheme, the bright red gore - this film is a must see! Jessica Harper is a new ballet student, cringing and sneaking endlessly around the dance academy where something strange is afoot! What could the secret be?